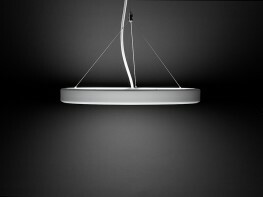 Pozzo Scale is the latest evolution of the Pozzo lighting concept, using natural light as the reference point of its design. 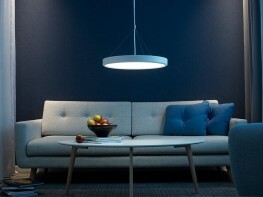 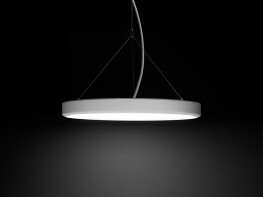 Despite its slim form, measuring only 51,5 cm in height, Pozzo Scale pendant has a focused indirect light component dedicating up to 40 % of the total light output to the ambient surfaces for an increased spatial experience. 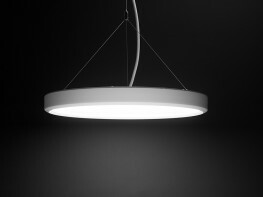 To complement the direct/indirect, Pozzo Scale is available as a direct only pendant and in a surface mounted alternative. 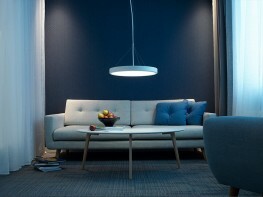 Avaliable in three different sizes, 500, 650 or 850, Pozzo Scale pendant is ideal for combing different dimensions in a cluster. 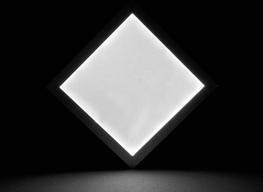 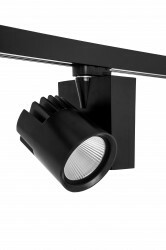 The light output has been proportionately increased, ensuring a consistent perceived brightness when various sizes are viewed in a single installation. 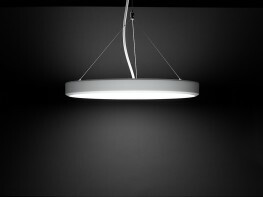 In areas with reduced ceiling heights Pozzo Scale Ceiling helps maintain the design integrity and lit affect. 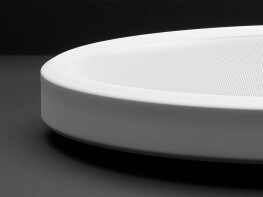 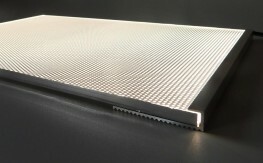 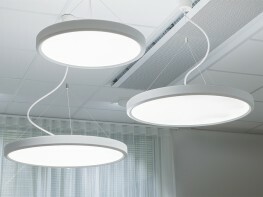 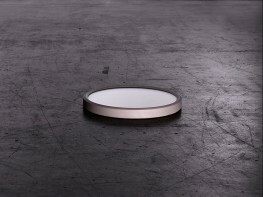 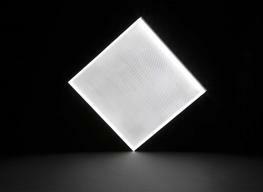 For increased efficiency, Scale Ceiling can be supplied with integral sensors for e-Sense Move. 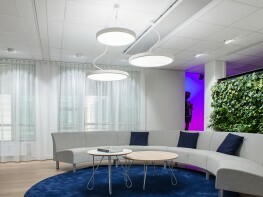 Designed by Örjan Nilsson, Yellon.